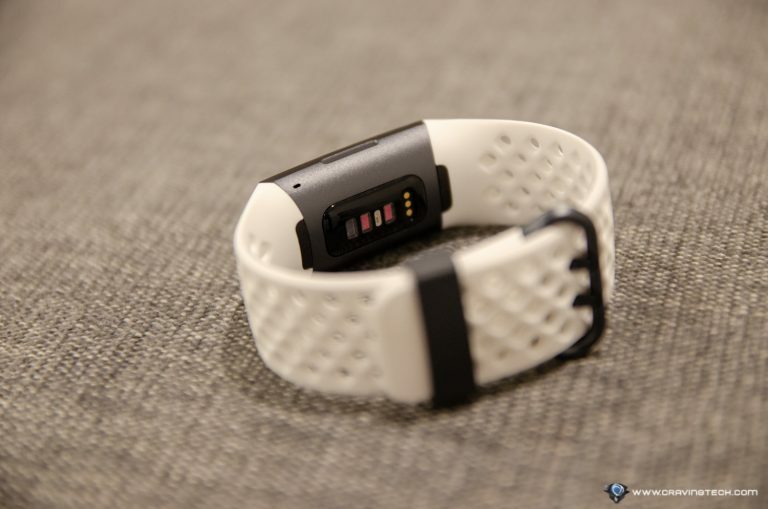 Fitbit Charge 3 Review – With the success of Fitbit Charge 2 (check our review out), Fitbit has made their famous activity tracker slimmer and lighter in Fitbit Charge 3. The design has also been tweaked with a larger screen and a proper touchscreen interactivity. You now can take Fitbit Charge 3 for a swim and dive, compared to the waterproofed-only Charge 2. 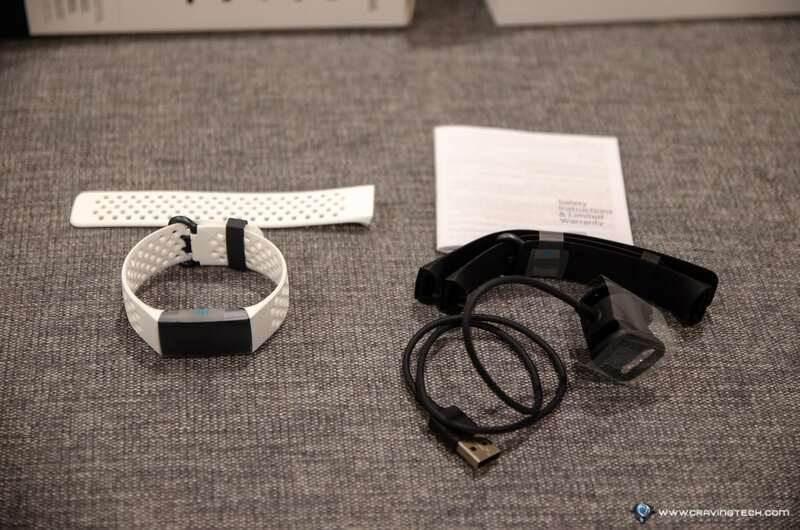 Plus, it has more advanced features like quick reply notifications and even Fitbit Pay. Overall, changes on the Charge 3 are not revolutionary but if you love your Charge 2, the Charge 3 is definitely a must upgrade! Fitbit includes different types of bands, colour, and sizes in the same packaging so you can find the right one for you and use the Charge 3 straight away. 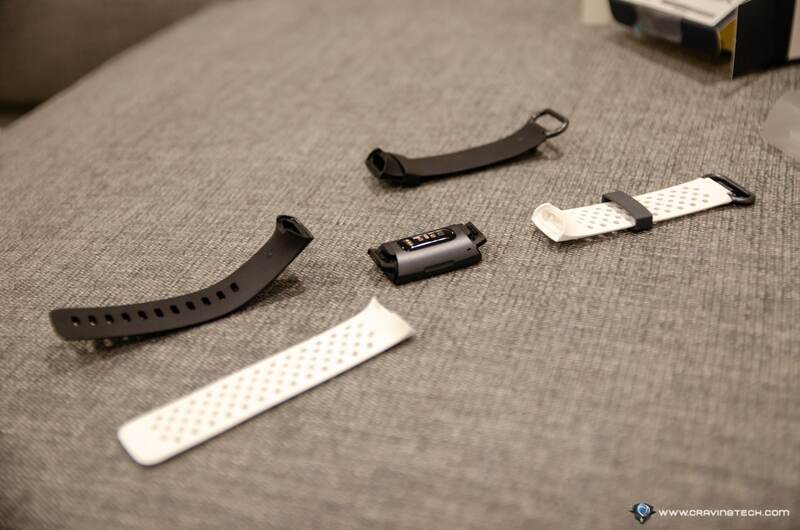 I really like the design and dimensions of the Fitbit Charge 3. It’s much slimmer (less bulky compared to the Fitbit Charge 2), and feels great on the wrist. I don’t feel that it’s there as I do my daily activities or even when I’m doing exercises. I can always raise my wrist to have a quick look at the time, plus other quick stats like how many steps I’ve taken so far and also my current heart rate. Thanks to the larger screen, these information are all made available on the same page of the home screen. Fitbit Charge 3 will track all your daily activities and sleeping routines automatically. It has managed to track my daily commute walk accurately so far (the SmartTrack can automatically track lots of activities like swimming, running, and outdoor bike). And if I want to do a specific exercise like weight lifting, I can choose it manually on the tracker to start tracking. Note that the Charge 3 does not have its own GPS so it relies on your phone’s GPS for distance and pace data. With simple swipe motion and a screen press, I can set a quick timer for my planking exercises. 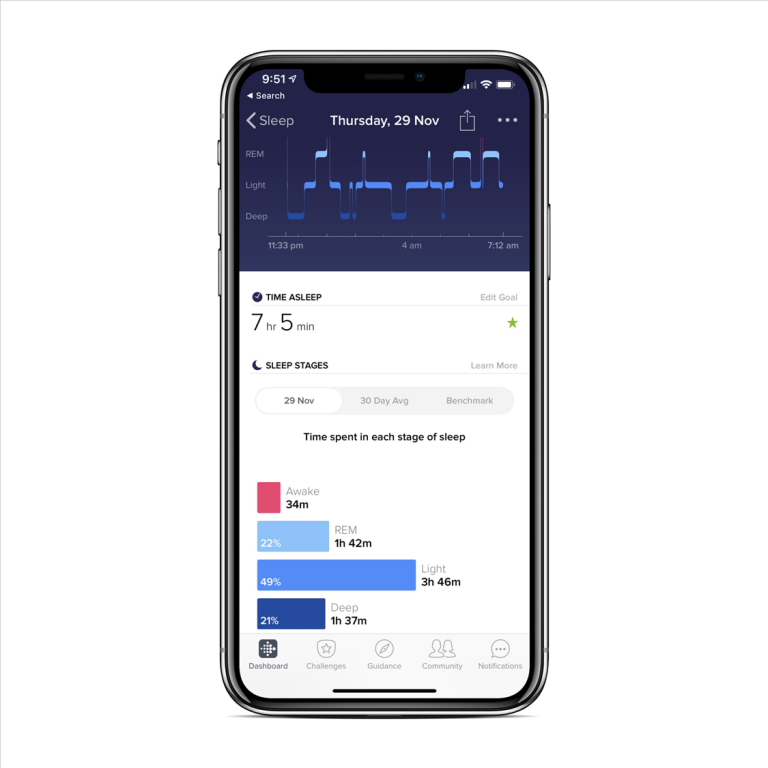 With an auto sleep tracking feature, I can check whether I have a good night sleep by looking at the statistics for the whole week or on a day to day basis. This information allows me to change my sleeping routines (especially when I see that I haven’t had a good sleep for a while). I also love how I can get alerts on the wrist when a call comes in. 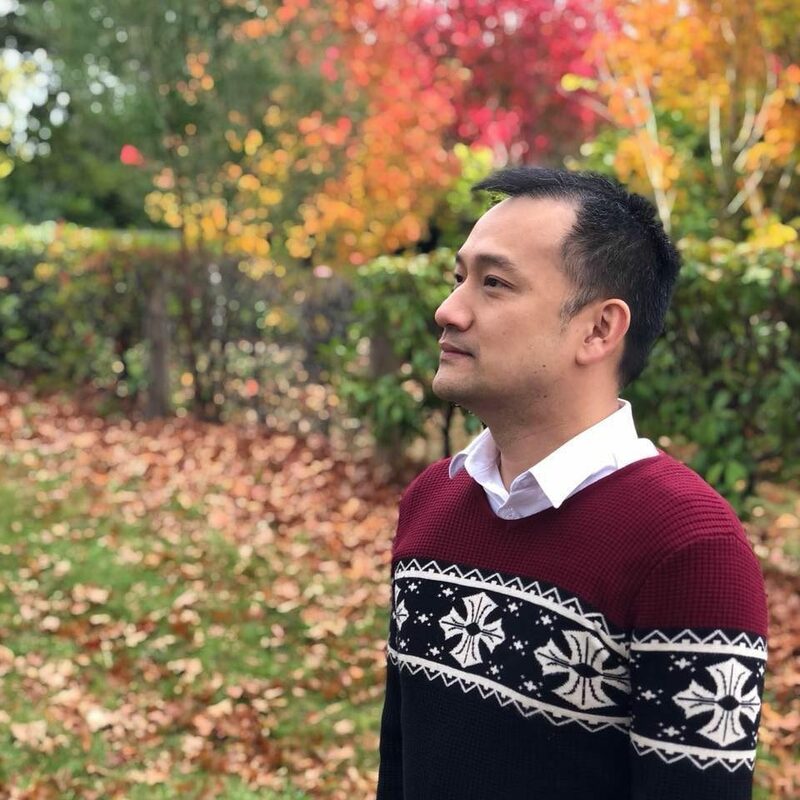 I’ve never got a missed call anymore ever since I wore the Fitbit Charge 3 on my wrist – because I could always know when a call came in. The battery life has also been improved, with Fitbit claiming it to last around 7 days and I can confirm that it definitely lasts around a week before I have to charge mine. Fitbit Charge 3 is definitely the most advanced activity tracker to date. 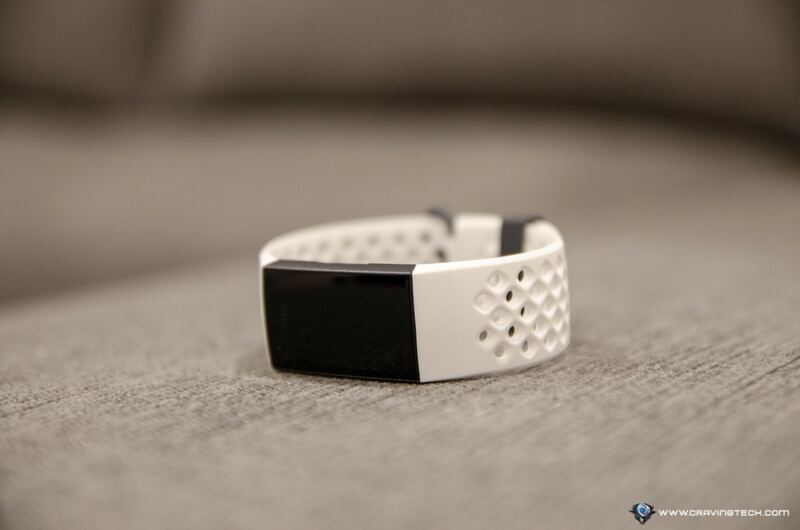 It can automatically track most of your exercises and daily routines, and even while you are asleep. 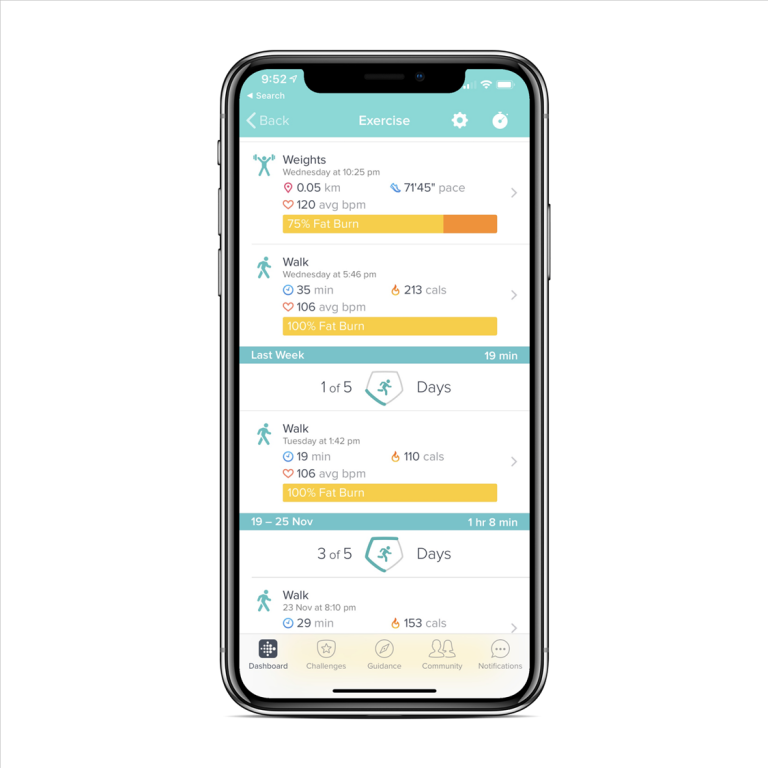 Combined with heart rate tracking that you can see all the time, you can set goals and exercises intensity based on real time information on the screen. 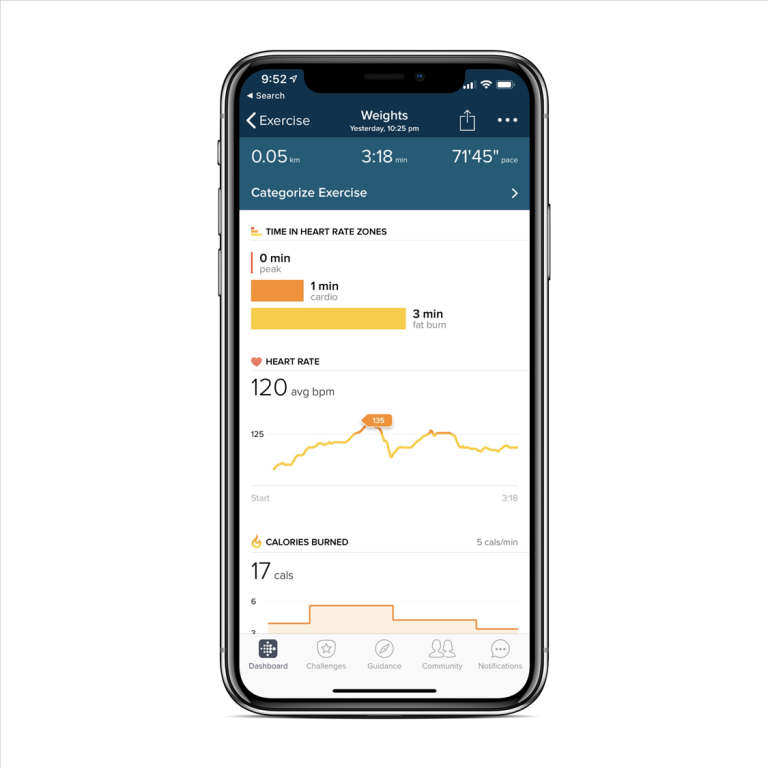 While wearing a Fitbit doesn’t automatically make you healthy, it does help you tremendously by offering stats and useful information about how healthy you are. 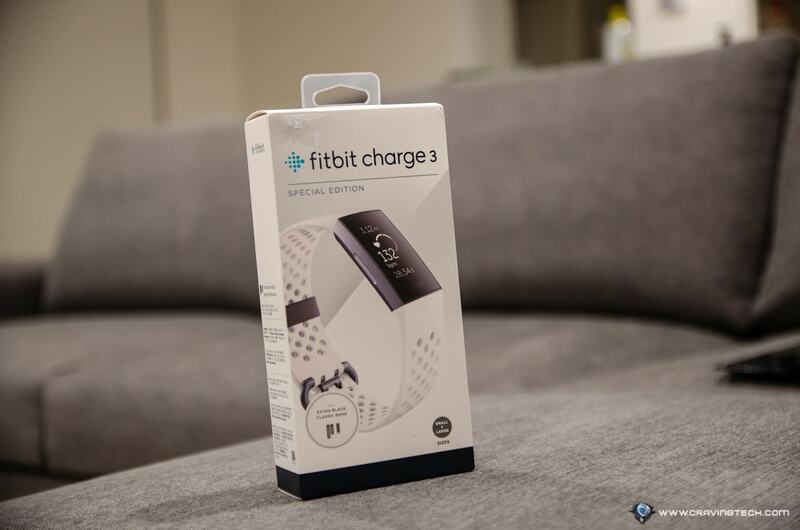 If you don’t get enough good sleep, or if your resting heart rate is high, or if you only walk less than 2,000 steps a day, the Charge 3 definitely will motivate you to live healthier. But you do have to take that extra step still. 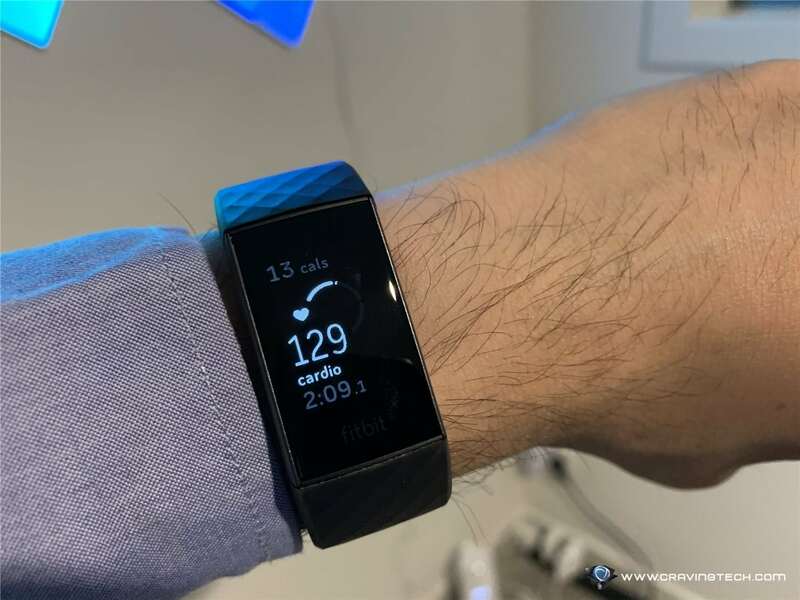 If you are looking for a richer feature with apps and advanced app notifications though, you may need to invest more on the Fitbit Versa (which is my most favourite Fitbit product so far). 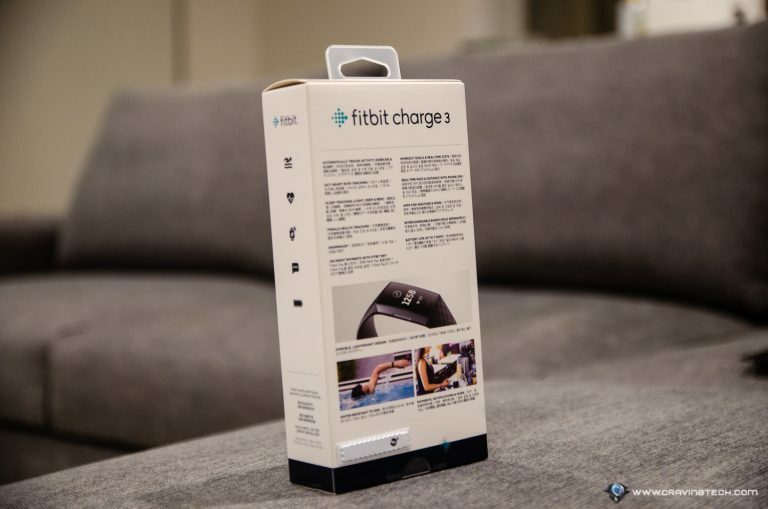 Fitbit Charge 3 is available for A$229.95 RRP and can be purchased at Fitbit Australia website or any other major retailers.